Please note that our meeting on August 14, 2016 will be cancelled. This week we read and discussed read Jim’s Story in the AA Big Book. 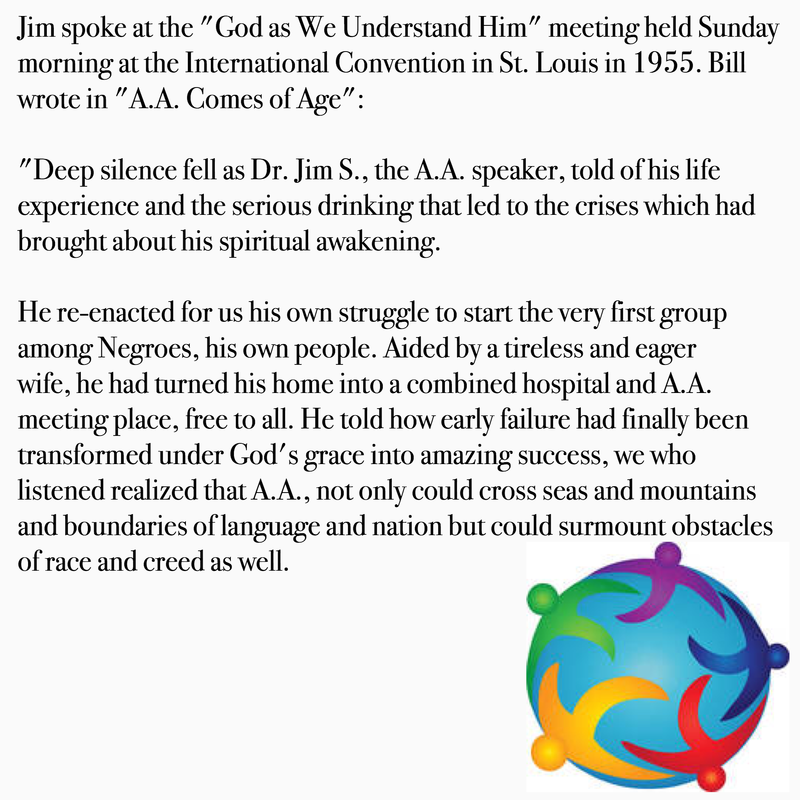 At our next meeting, we will read and discuss Bill’s Story in the AA Big Book, using the questions from Dr. Paul O.’s booklet to guide our discussion. The following week, we will read and discuss The Man Who Mastered Fear.